Can you afford to ignore the disease status of your herd? iML's HealthCheck service will help you establish the disease status of your herd and put you on track towards disease control. 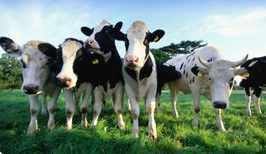 BVD, Johne's, Lepto, IBR, Liver Fluke and Neospora are six common diseases in the Irish dairy herd that IML test for. 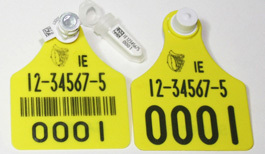 Payment Testing is a great way to keep track of your milk quality. The Payment Testing service can help to keep track of your milk constituents and hygienic quality. IML offers a full range of payment testing services with the range of tests, frequency of testing, method of reporting etc all set in accordance with individual client requirements. This service is provided 7 days a week and every day of the year.